How does a startup compete with a huge brand like Victoria’s Secret which by some accounts has nearly a 50 percent market share? By being different and utilizing technology and data. That’s what Heidi Zak, co-founder, and Co-CEO of ThirdLove, says is key to their growth and success. 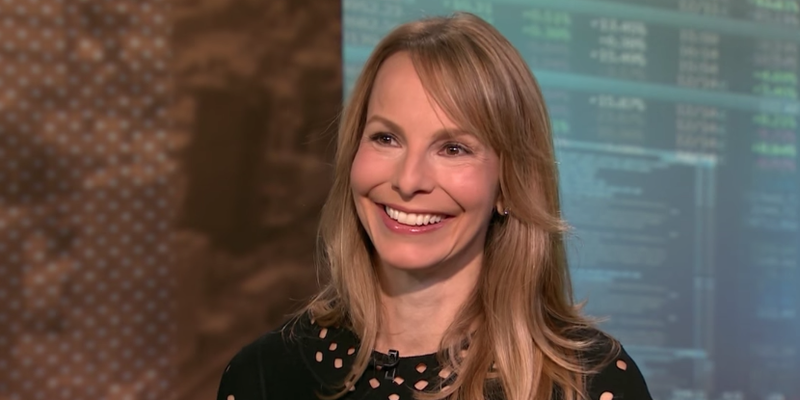 Third Love co-founder and Co-CEO Heidi Zak recently spoke about how her company is competing effectively with Victoria’s Secret. We are a direct-to-consumer ecommerce vertically integrated brand that makes very comfortable bras and underwear. Our differentiation from Victoria’s Secret and others happens in a few different ways. One is really focusing on product quality and a range of sizes. We have 70 sizes while Victoria’s Secret offers about 36. We have more than double including half sizes. I always say that shoes have half sizes, so why shouldn’t bras? Another differentiator is our marketing where we use real women in our marketing instead of models with a lot of diversity. We also leverage data to help women find their fit online. What we have done is digitized that experience. We created Fit Finder so that in under 60 seconds you can answer questions about your breast shape, body type, fit issues and we will recommend the size and style. Over ten million women have actually done the Fit Finder. We have a massive amount of data with over 700 million data points. We use the data for product development and design, for thinking about sizes and specs, we use it marketing and personalization, and we use it in inventory management. Across every aspect of the business we are using data day in and day out. ThirdLove is a company that is a blend of apparel and tech, for sure. Absolutely, data and tech are at the core of what we do, but we also create really beautiful products. At Google, I really learned to push the boundaries and to think about new ways of solving problems and applied that at ThirdLove. Also, I had been in traditional retail in New York at Aeropostale after business school. So it was really that blend of retail and tech coming together in terms of my background that I think made me comfortable to start this company. We’ve been growing over 300 percent year-on-year since we were founded in 2012 so we have seen substantial growth. We have 1.5 million customers and we continue to take on more and more market share. Victoria Secret’s, depending on the numbers you look at, owns somewhere between a third to 50 percent of the market, so there is a substantial amount of market share to be taken given that they are the worst performing stock on the S&P this year. Our current market share is a few basis points, I would say.